You may have seen these funny boxes and wondered what they are or perhaps you’ve used them on your Smart Phone. They’re called QR codes and they’re everywhere! QR is short for Quick Response. What do you need to know now? They send Smart Phone users directly to anywhere that is online. 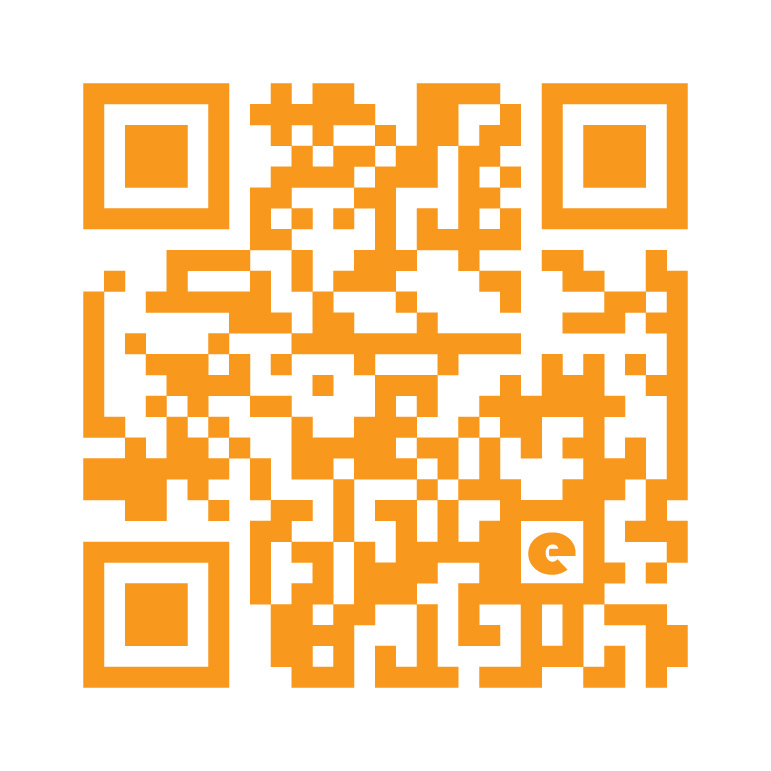 Engine creates customized versions of these QR codes. We’ve been using them for quite awhile now on signage, auto graphics, magazine ads, posters and more. We get to play with colours, sizes from tiny to huge and have have fun hiding cool images inside of the boxes. While these funny little boxes can be great, let’s remember to give how we use them, a great deal of thought. Used correctly, your Online Marketing World can expand substantially. An example of using QR codes incorrectly? We’ve seen QR codes placed on websites. Huh? Ummm, no, that’s not the idea. Think print. You see, the idea is to send people to your website or other online content anywhere on the web. Driving traffic to your online content, continuing your marketing message and increasing business. This entry was posted on Friday, April 13th, 2012 at 11:00 am by Laura Brasseur and is filed under Advertising, Business, Communication, Design, Online Marketing, Print Advertising, Social Media, Websites. You can follow any comments to this entry through the RSS 2.0 feed. Both comments and pings are currently closed.